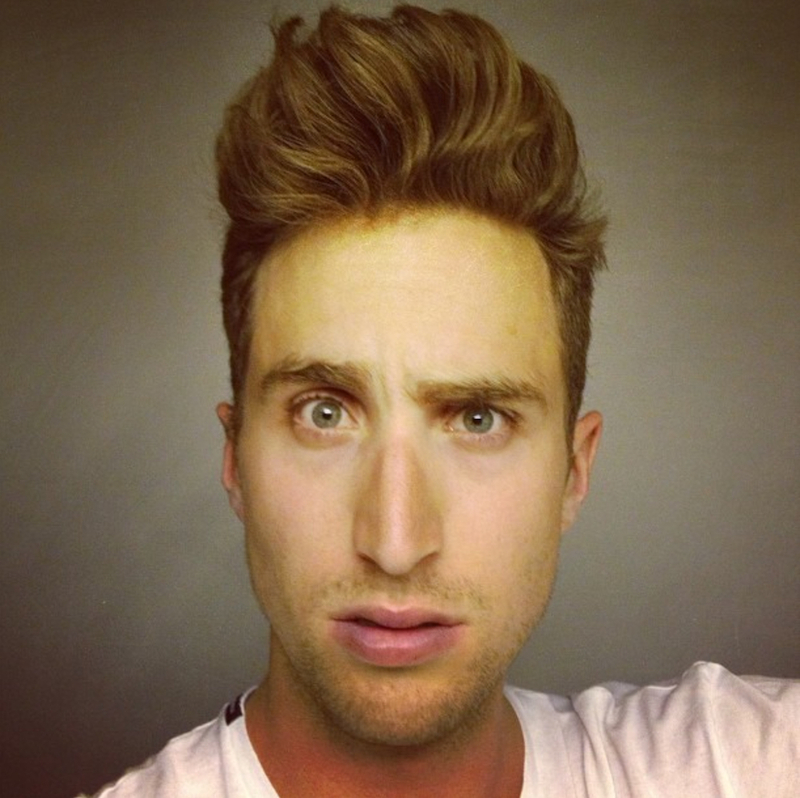 After all, Taylor Phinney’s been here for years. And doing very well at that. Taylor caught our eyes several years ago now. 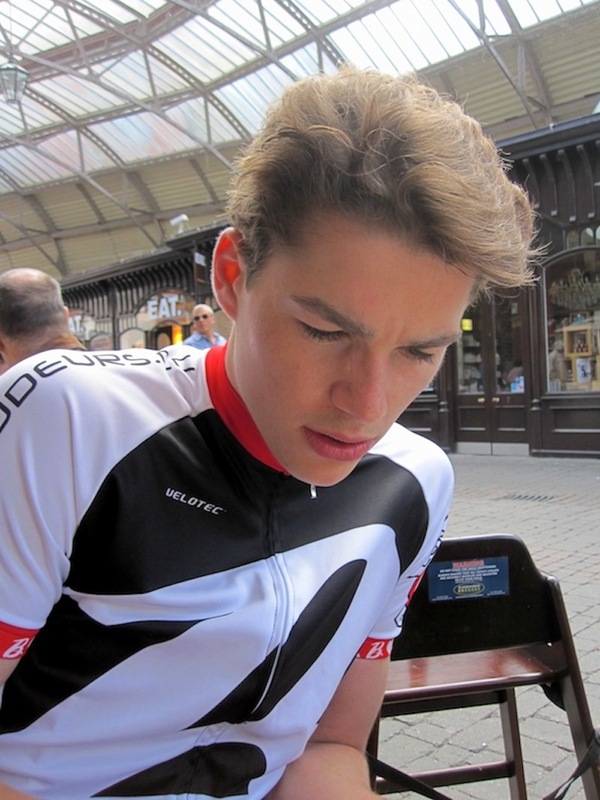 It wasn’t just his cycling heritage – both his parents were very successful pro-cyclitsts, which can at times cast a shadow over a child’s own journey; instead, it continues to be Taylor’s quirky personality, fun-loving spirit, sophisticated style and above all his resilience to being a dedicated combatant on the bicycle that makes him a firm favourite with LBCC. After a season away from the sport, due to horrific injuries, see the image above, it was feared he would not return to the sport that so loves him. 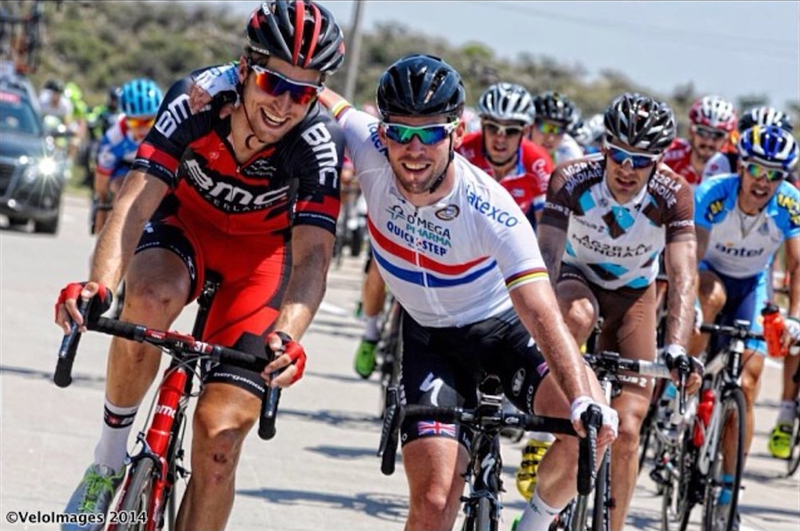 Now, more than a year after his accident that took place in June 2014, Taylor triumphs in his returning race at the USA Pro Challenge Tour. And which happens to be in his own home State of Colorado. 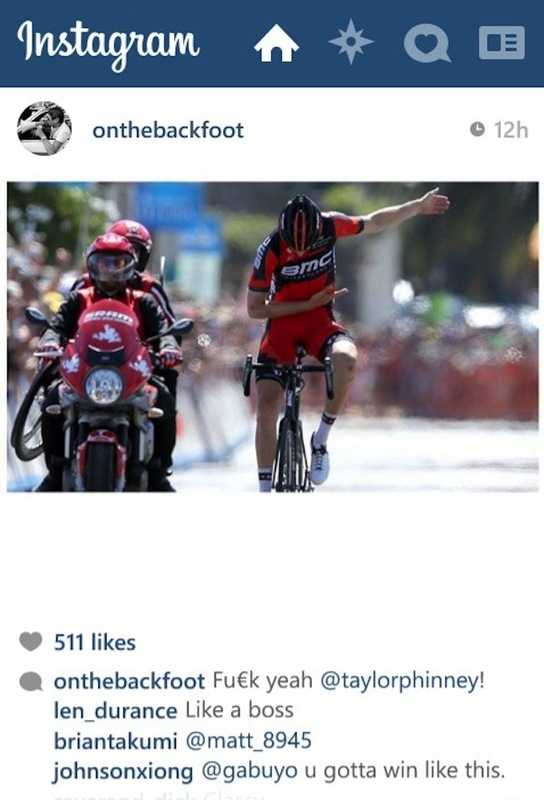 They say when he passed the finish line, Phinney screamed louder than the crowd! I recently saw a a poster of a ballet dancer standing on pointe; one elegant dance shoe on, and the other one off, revealing the hidden bandages, plasters, and scars of sacrifice and dedication. It’s something not too dissimilar to Taylor’s story. Watch him give interviews, or see his instagram feed, and you’d be forgiven to think he’s a modest man who happens to be living it up. Sure he is, in terms of altitude maybe, but this rider’s been busy behind the scenes building up to this career defining moment. 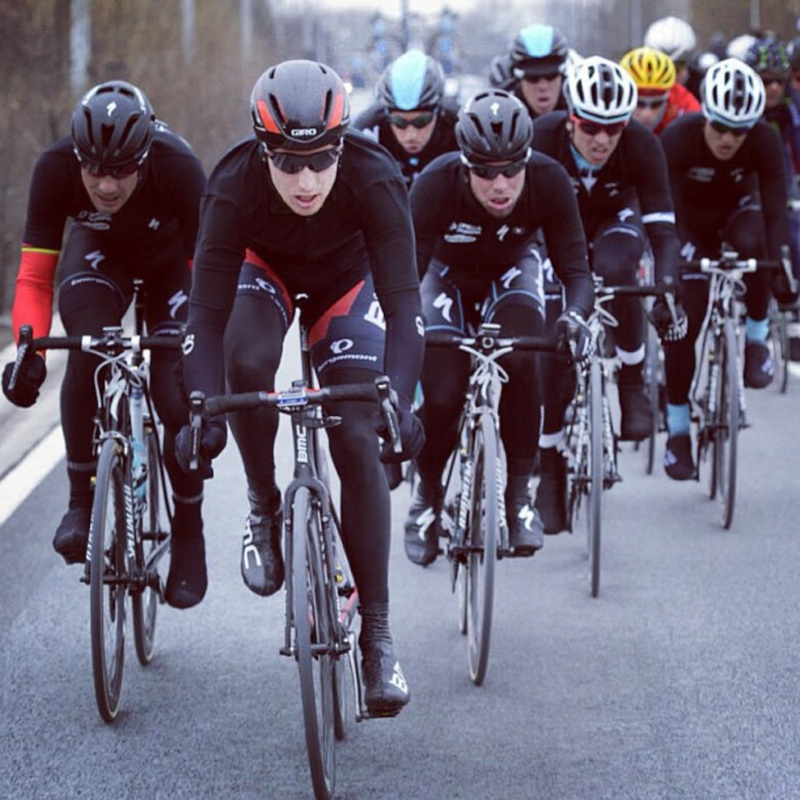 Riding for BMC can mean standing room only, with the likes of Rohan Dennis, Tejay Van Garderen, Greg Van Avermaet, Damiano Caruso, Brent Bookwalter, Sammy Sanchez, and former World Champ and Baroudeur extraordinaire, Philippe Gilbert, to name a few, and you’re looking at a crowded house. All the same, Taylor seems to have things under wraps and going in a direction of his choosing. He remarks that he wants to be returning for the right reasons, for the long term, and not having to come in and out because of injury. 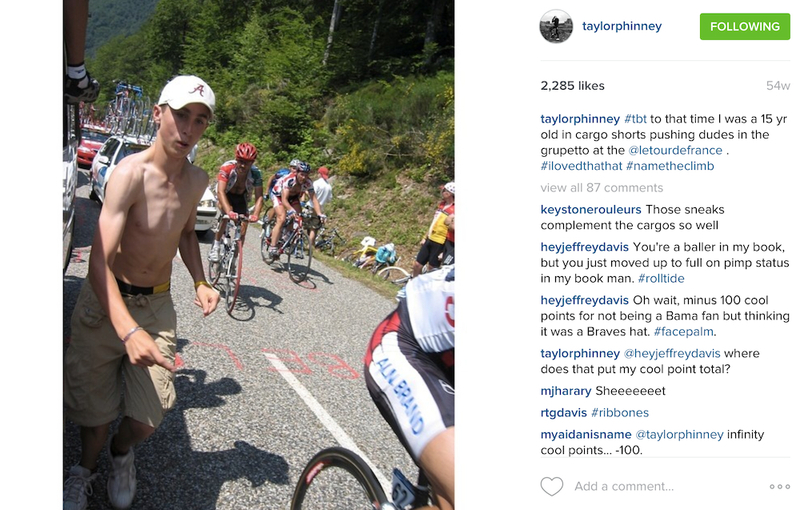 No wonder Taylor has become one of the favourites within and out of the peloton. 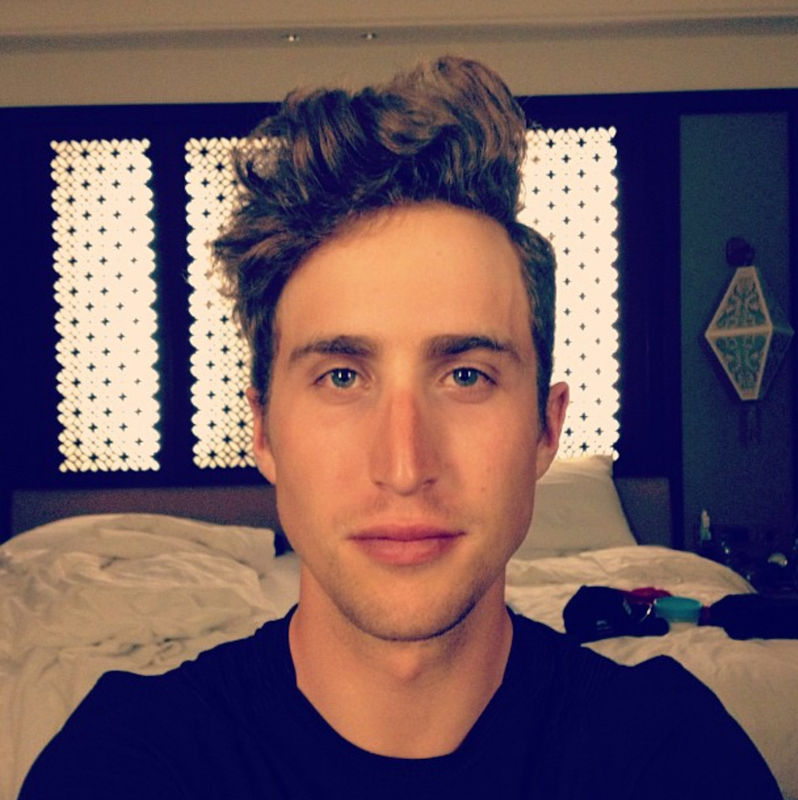 It’s fair to say that before Marcel Kittel, and who doesn’t like Marcel Kittel?, the go-to-man for grooming is without a doubt, Mr Taylor Phinney. 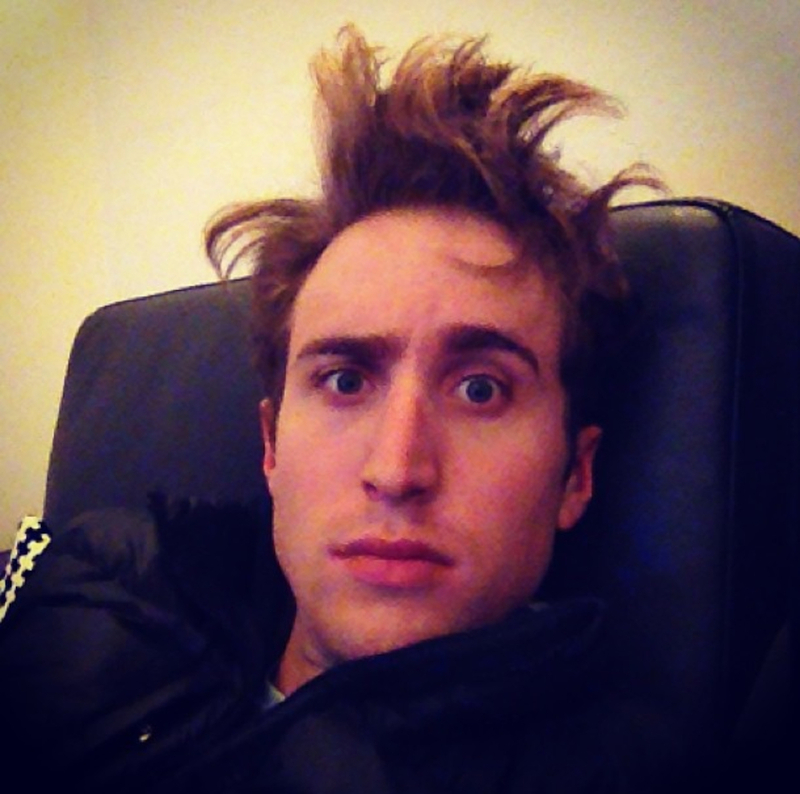 Even in wake-up mode, the raised eyebrow more than makes up for doubting this man’s panache. 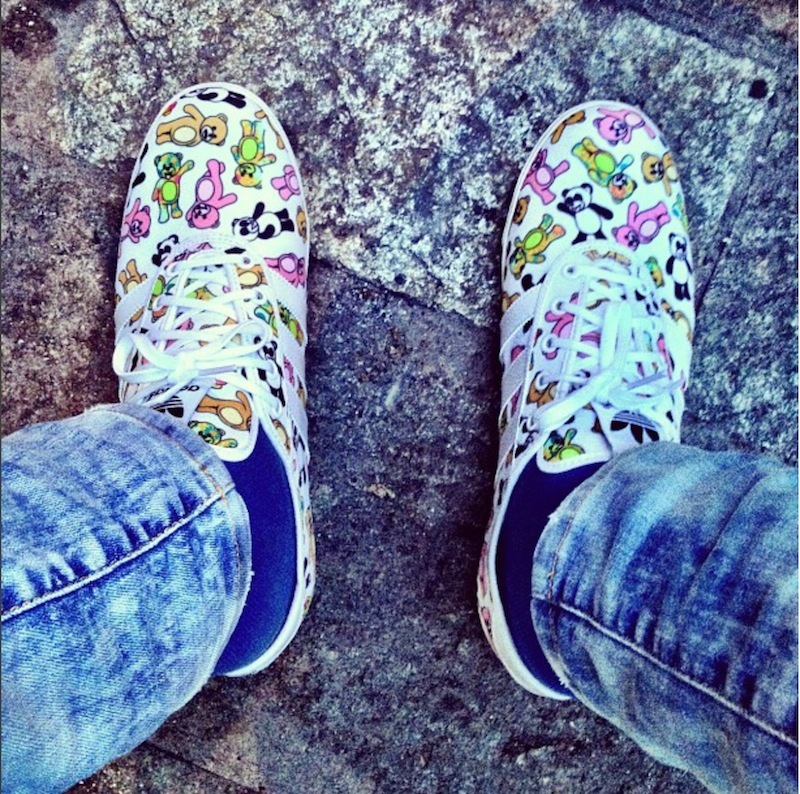 Equally fair to say is that you can’t be a style icon without paying attention to the details. 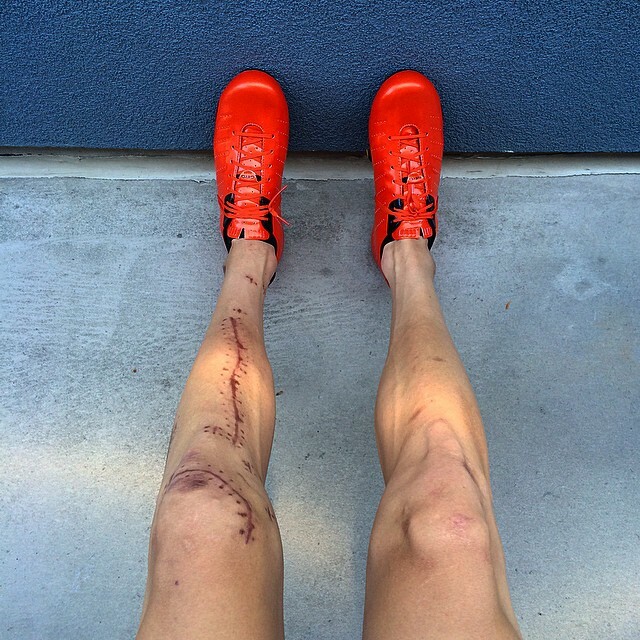 Shoes for example; just like our very own David Millar, with his own unique flair and use of Fizik footwear; Taylor was the first modern day cyclist to embrace old-school lace up booties. 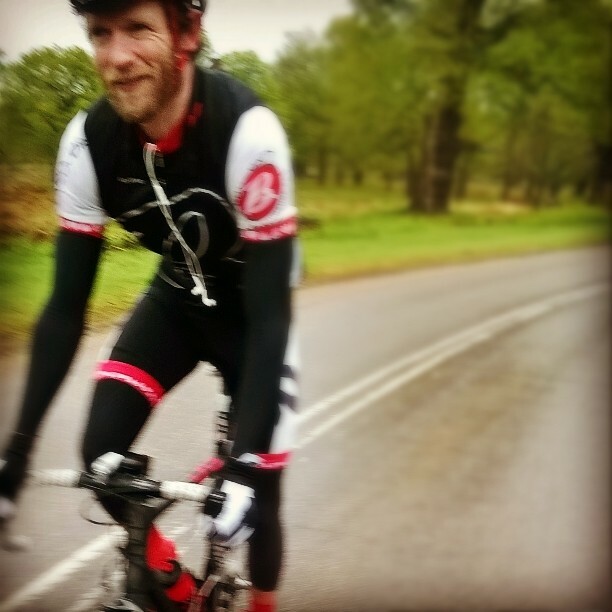 Yep, almost every self respecting shoe maker, from Bont to Bontrager now sports the laces, but it doesn’t stop there. 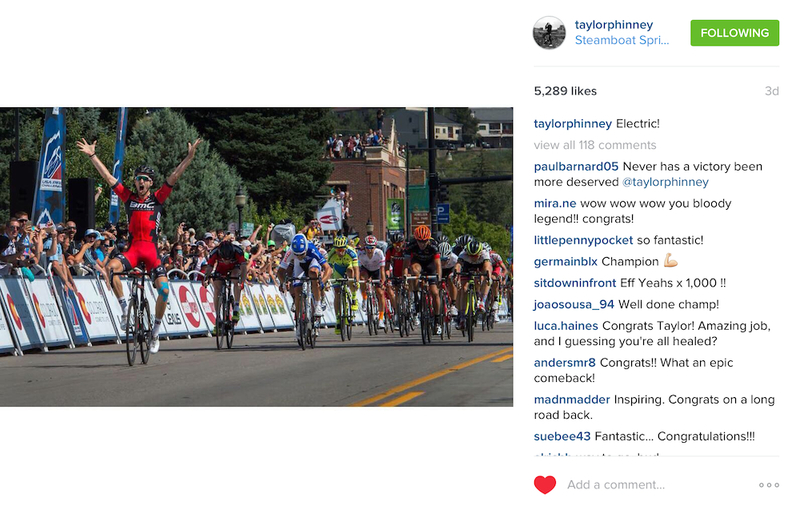 There’s the small matter of placing your team, and in Taylor’s case, winning races too. 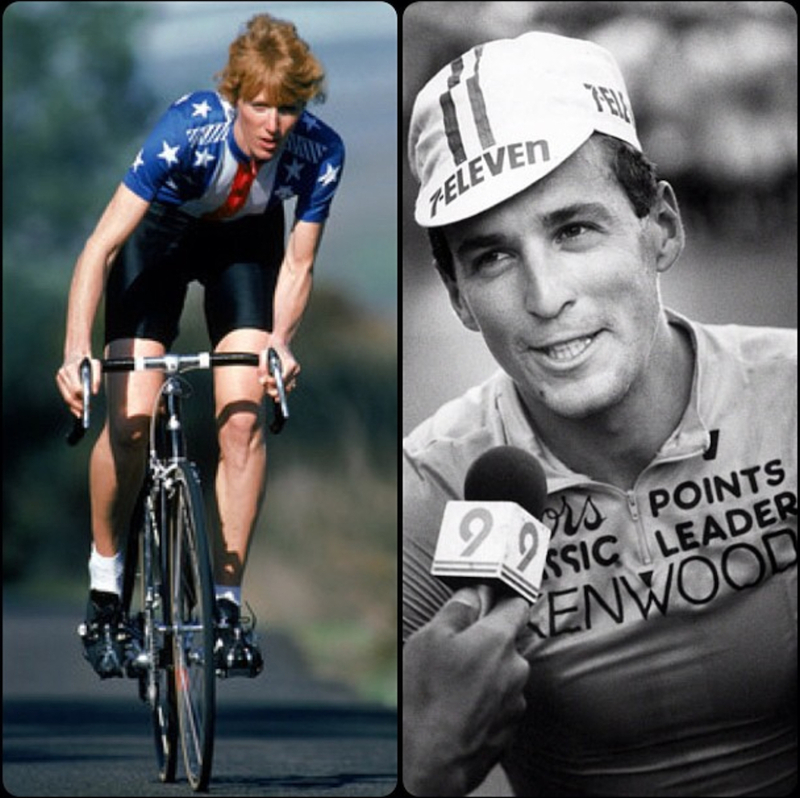 It maybe a little premature to compare Taylor Phinney’s return to that of Johan Museeuw’s. The latter rider, you may know, crashed so badly in the Paris-Roubaix Classic, that he almost had his left leg amputated. However, two years later, Johan returned, not only to win the race, but do it by a healthy margin. He’s famous for raising his recovered leg and using it to salute the rapturous crowd. Will Taylor do the same, or let his riding do the talking? 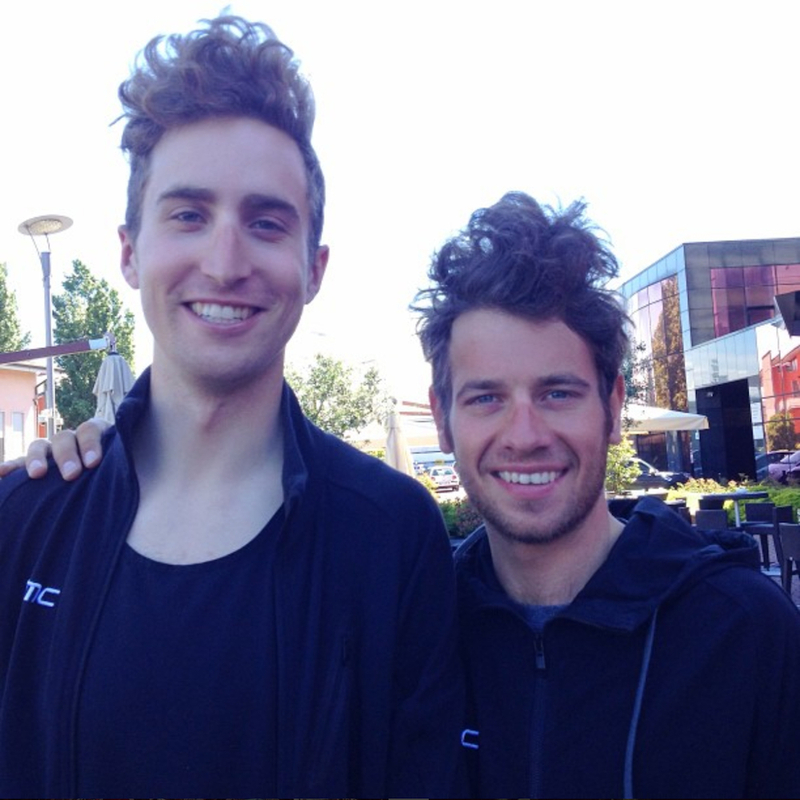 Dedicated to Taylor Phinney’s extraordinary recovery from brutal battles, the LBCC set up the ‘Hammerfest Ride’. 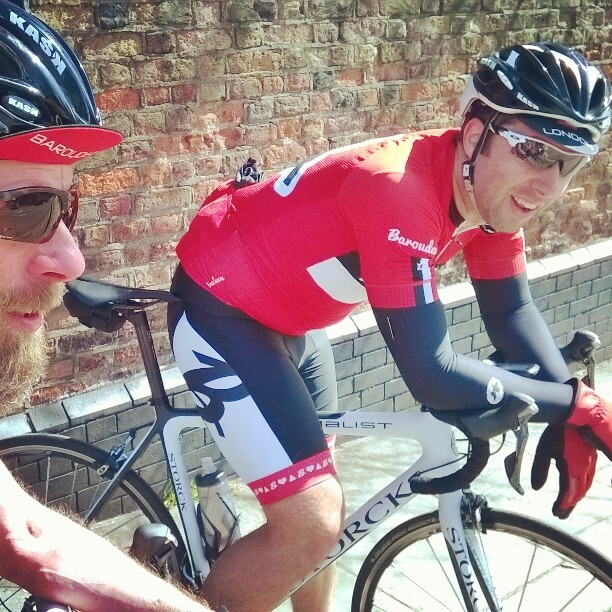 This monthly (although it’s happening more often now) Sunday roll-out, calls only the very brave to show some Taylor Phinney spirit; pushing yourself to the limit. We hope to see you on the next one – arriving in style is welcomed, leaving shattered, is encouraged. 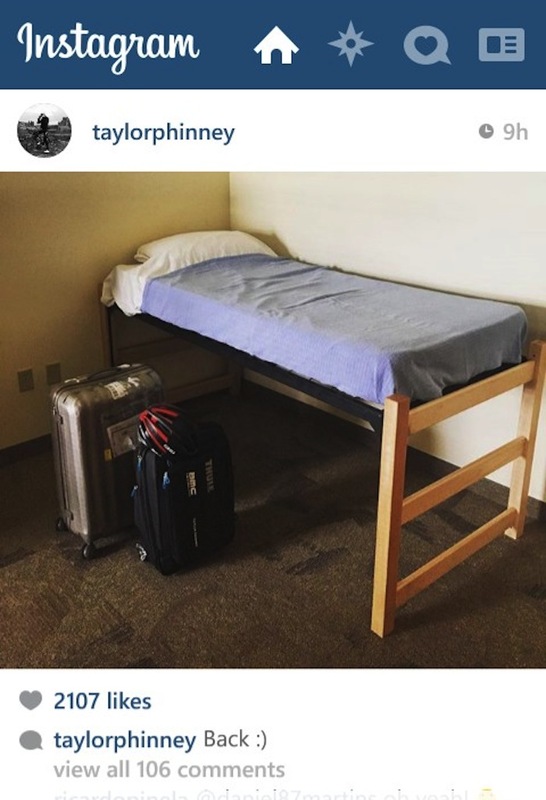 Until then, bravo Mr Phinney! 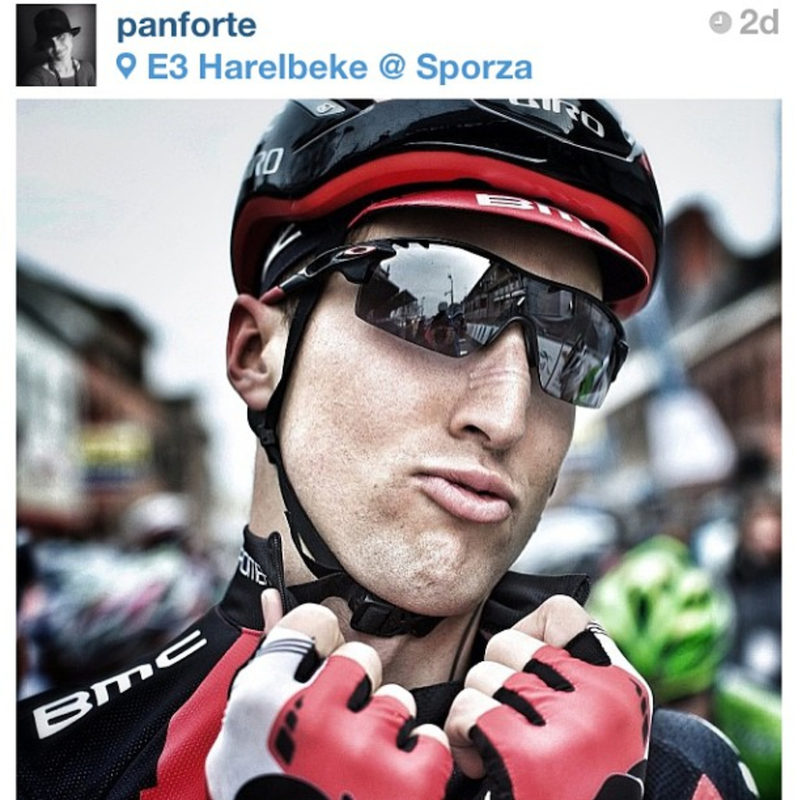 *All images taken from Mr Phinney’s Instagram feed and Velomages.